N/B (1). 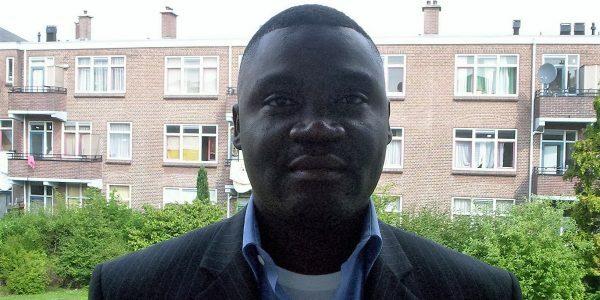 TATAH’S situation of incarceration since he was transfer to Buea central Prison in May 2006 is not known as of now. (2). 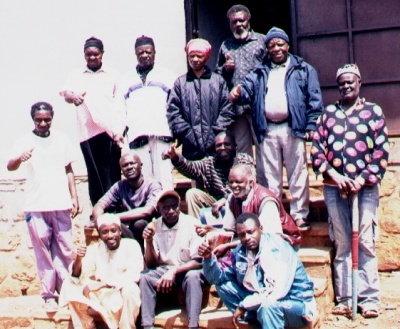 The last communication with the activist at the Bamenda central Prison is dated far back in the month of April 2010 when Geh Sama visited them to announce the sad news of Late PA KHAN ZACHARIA’S death. MR NGEK SIMON lamented on behalf of the rest, and that their carceral situation is too bad. That they have been blocked indefinitely by the new Prison Superintendent incharge of the Bamenda Central Prison since his inauguration into office. That their health conditions, feeding, bathing and clothings is deplorable. Geh Sama promised to solicite for assistance from TRAUMA Centerbased in Yaounde that had been by the activist during the lengthy years of incarcerations that Geh made before completing a ten years sentence that was commuted by the Mfoundi Court of Appeal- a verdict that came seven years after the Military Court sentence of 5/10/99. This he did to no avail- as contacting the administrative director of the center became impossible. The director promised to call Geh until till date, of this report. (3). Non of the Southern Cameroons Movements or individuals in the name of the struggle visits these prisoners. They are abandoned to their poor families that live distance back in the villages and sub- divisions of Bui County and rest. (4). Geh Sama and Walters Numvi ( the only person who took our transfer to Bamenda prison at heart and make sure he spent the least penny he had to pay us a visit and introduce himself to us who never knew him answered present). The two have both sacrifice the little they could from no source of income to assist them at year end. But things became so tough on their side that last year’s visit was impossible. Since Geh completed the ten years jail some three years ago, he has been unable to find his feet, because of his believes and convictions. Do justice to these prisoners and bring their suffering to a fair end.